I put together this short video summarizing just some of the highlights of running this special blog. 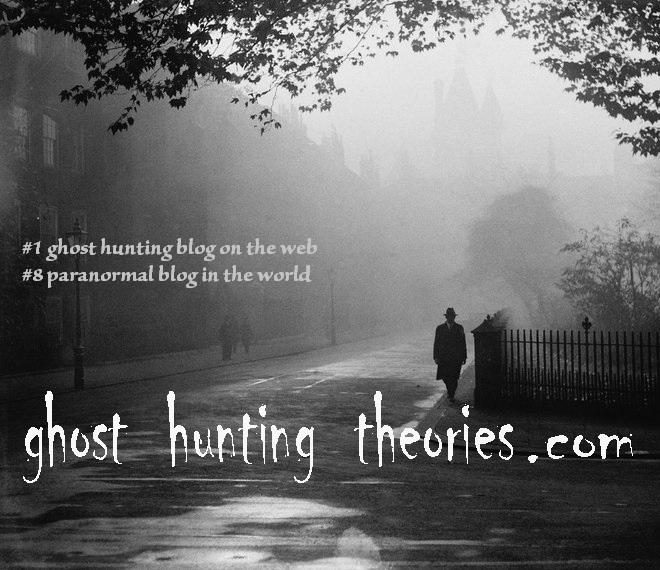 Here is Ghost Hunting Theories - in the Field! As a researcher, I'm only as meticulous as my research but I must be balanced by my investigations. Going out in the field and experiencing it an action changes the perspective greatly. And it's not just ghosts I'm chasing. 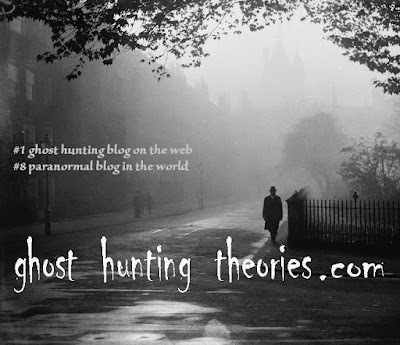 I chase horror, abandoned sites, lectures, Bigfoot, UFOs, publishing, documenting, recovering, exploring, and more. GHT in the field - expect even more this coming year!